We take great pride in knowing that each and every one of our facilitators is an exceptional educator and talented individual. 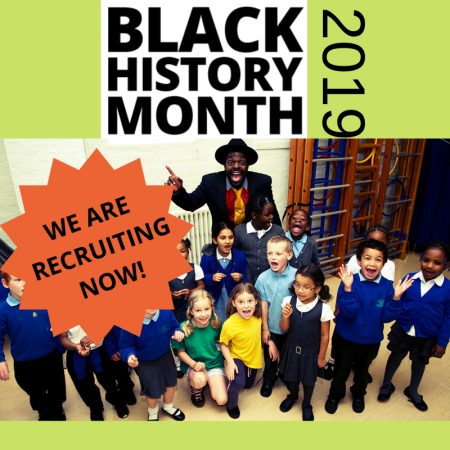 However, once per term we like to select a single facilitator to focus on and tell you a little bit more about…generally if they’ve gone above and beyond for us and the schools in which they work! We’ve always known we were lucky to bag an ‘all rounder’ like Roxanne as part of our Bigfoot team, but Autumn and Spring term have proven that’s she’s game for anything…and that she does it with skill, professionalism, and a whole lot of fun! 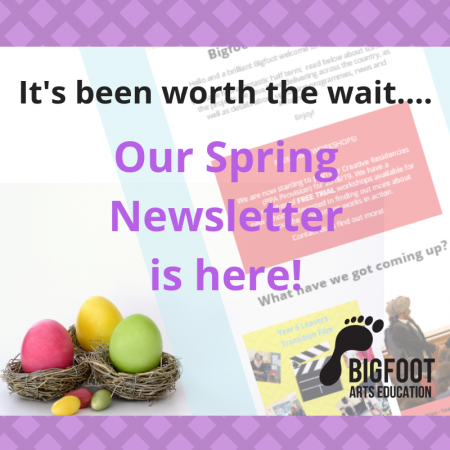 Roxanne has been with Bigfoot a while now, and she continues to develop and grow by eagerly taking on bookings, attending training, and writing plans for a whole wealth of our programmes. 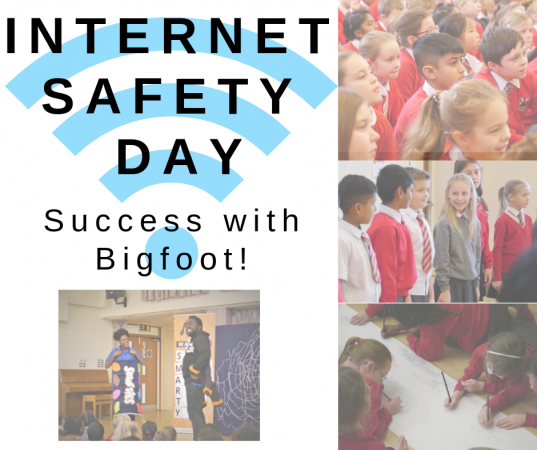 Performing in not one, but two cyber safety shows, taking on the lions share of anti bullying bookings, delivering a plethora of literacy workshops, and lending her expertise wherever possible, Roxanne never shies away from a challenge. The ultimate ‘yes’ girl who is keen to be part of all that we do; we couldn’t be more pleased to have her as part of the Bigfoot family. Roxanne, you truly embody everything that a Bigfooter should be; creative, engaging, knowledgable, committed and enthusiastic. Her outstanding facilitation style and manner has been well recognised by our Bigfoot schools in recent months, as well as by our HQ team due to Roxanne being part of several new project trials , and we are always delighted when we receive such positive consistent feedback! 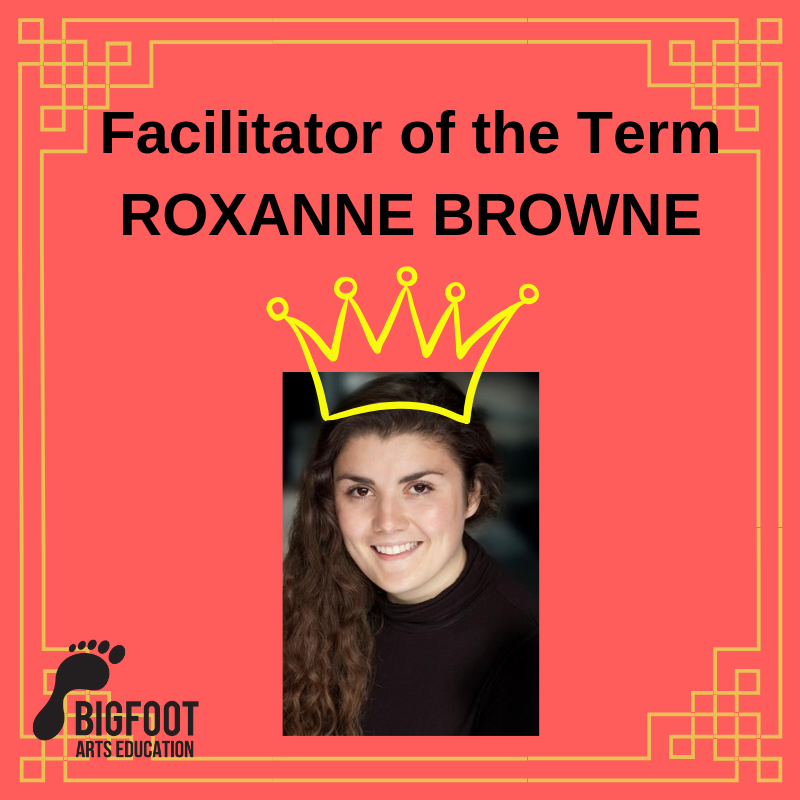 Thank you Roxanne for continuing to be a fantastic role model for Bigfoot and we look forward to many more successful terms ahead working with you!